All special events are included in your Summit registration unless otherwise noted. After a day of travel and committee meetings, please join us at the Summit Welcome Happy Hour! 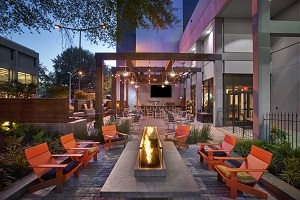 Located on the first floor of the Hilton Knoxville, The Firefly is a great outdoor space where you will be able to enjoy the company of your fellow conference attendees, all while being outside and taking in the city of Knoxville! Join us for the 2018 Summit Social at Maple Hall in Knoxville. Maple Hall is a boutique bowling alley located in the historic J.C. Penney building, which was constructed in 1898. 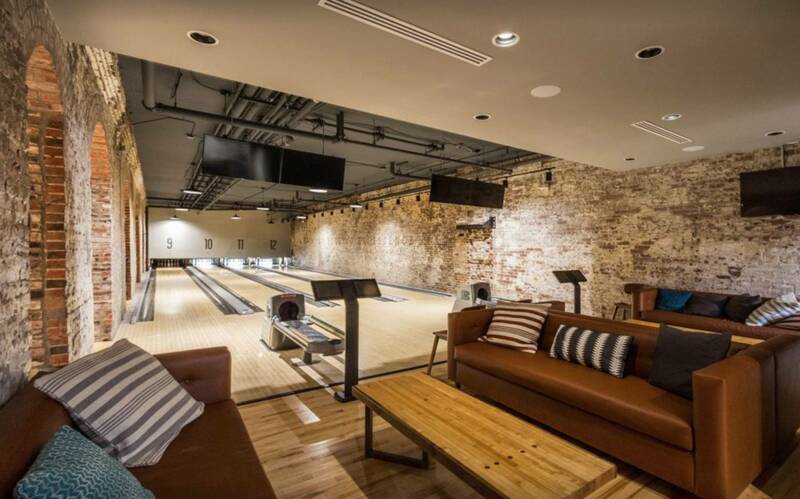 The Summit Social will consist of bowling, conversation, food and drink. Bring your competitive spirit and a clean pair of socks, and we will provide the rest! 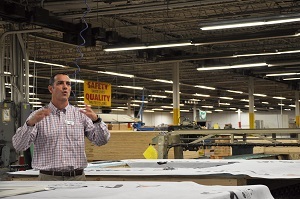 Take your Summit experience to the next level with the Building Systems Factory Tour! This tour has two factory stops and includes transportation to and from the conference hotel. The first stop on the tour will be Hearthstone Homes – a versatile manufacturer and builder specializing in hewn and milled style log homes. Their manufacturing facility produces a wide range of products including timber trusses, large commercial projects and custom barn structures. The second tour stop will be Tindell’s Building Materials. Tindell’s Building Materials was born as a family-owned sawmill business in 1892 and has since grown into a multi-division company with six Tennessee locations. We will be touring the truss manufacturing facility, which Tindell’s acquired in 1993. Using CAD software and a computer operated Omni Saw, the company manufactures pre-engineered roof trusses for projects ranging from attics to heavy timber applications. *Separate registration fee is required.